Seeing as I have now been in post for three weeks, I thought it about time that I write a blog post to replace the advertisement for my position. My first three weeks at the Angus have been wonderful. The team has been incredibly welcoming and I delight daily at all the wonderful items we have in the archives. I have a huge interest in social history and we certainly have a very large amount of documents which can be read to feed this interest. 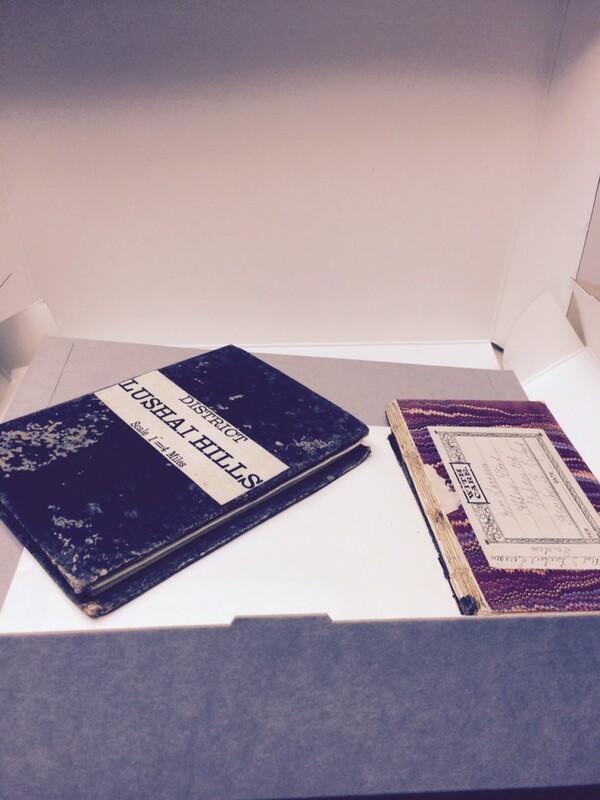 As the HLF-funded project I am working on here at the Angus is called Hidden Treasures, this is the short story of my first discovery of a hidden treasure from the archives. 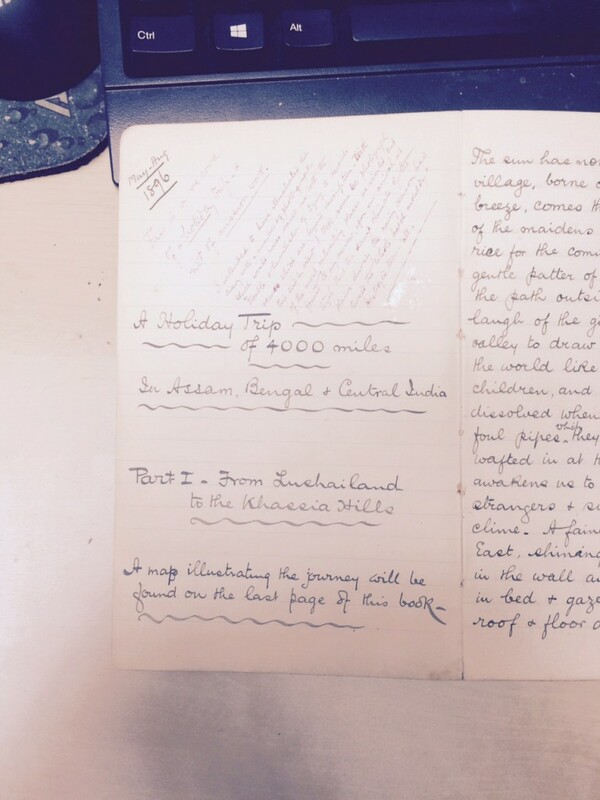 A reader came in on Monday researching missionaries in the Lushai Hills (now Mizoram), India, for his PhD. As I was putting the boxes back into the stack, I decided to have a quick peek into one of them. 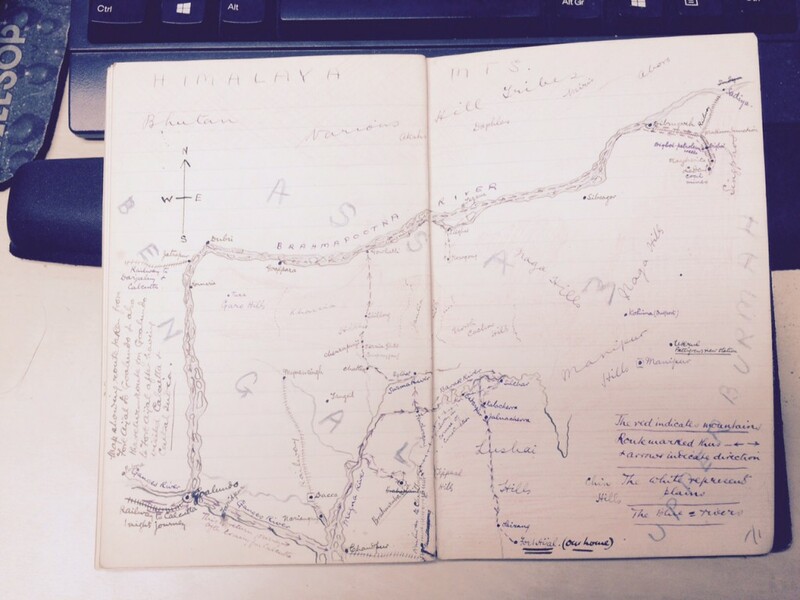 I was immediately drawn to one of the small notebooks and started to read. 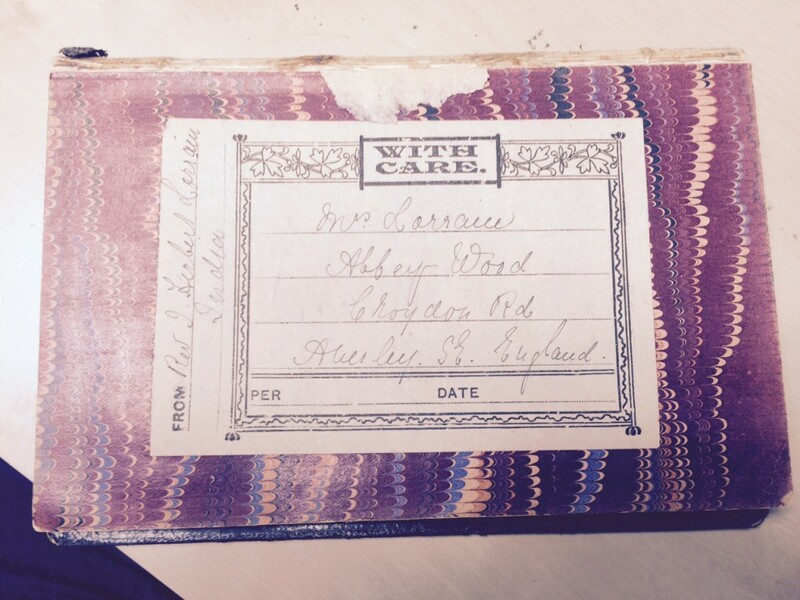 This diary, written by Mrs Lorraine, tells the story of a holiday she took with her husband between May and August 1896. I hope you enjoy this as much as I have.